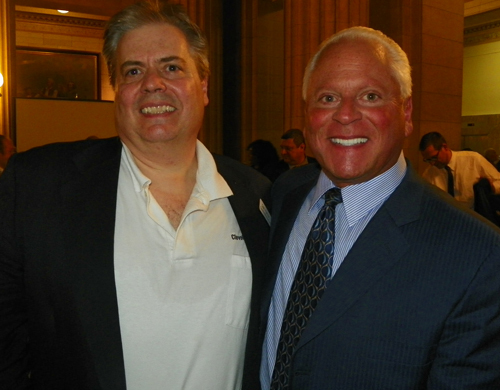 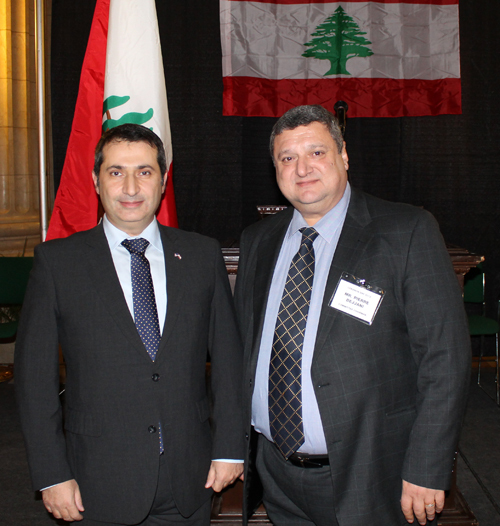 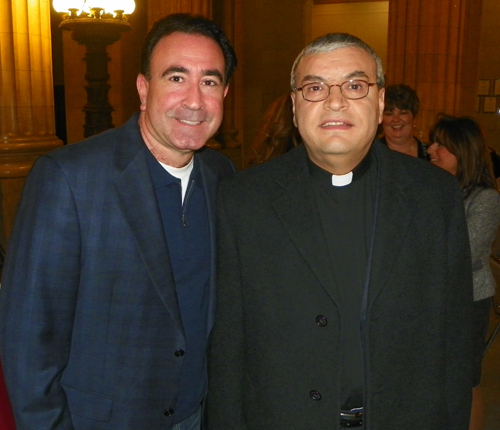 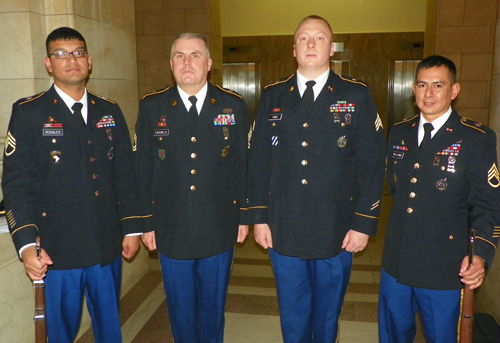 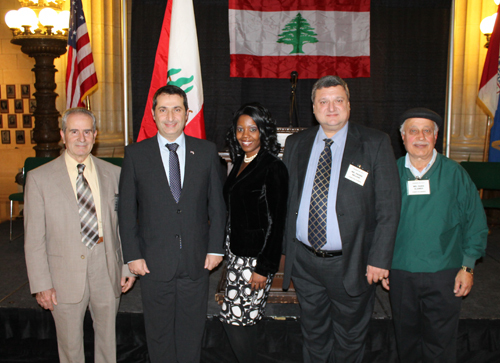 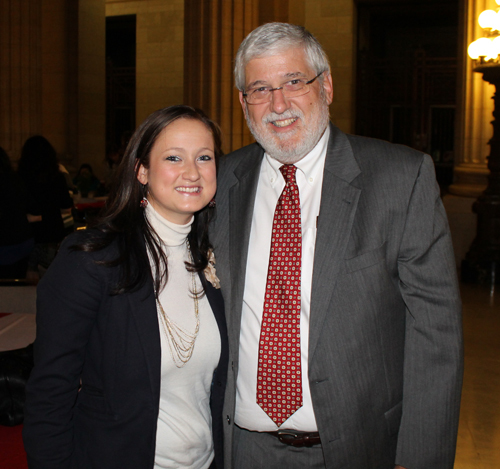 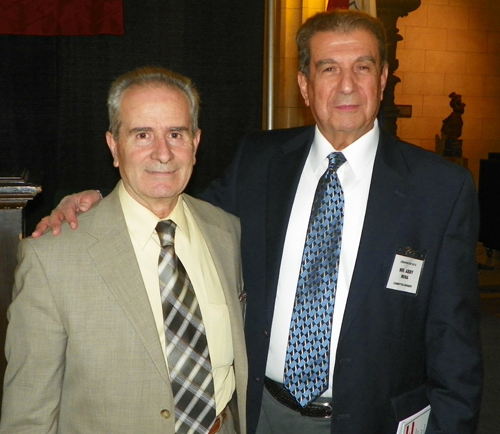 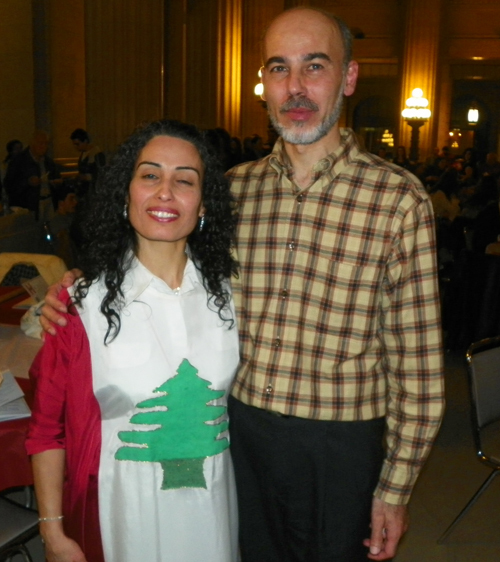 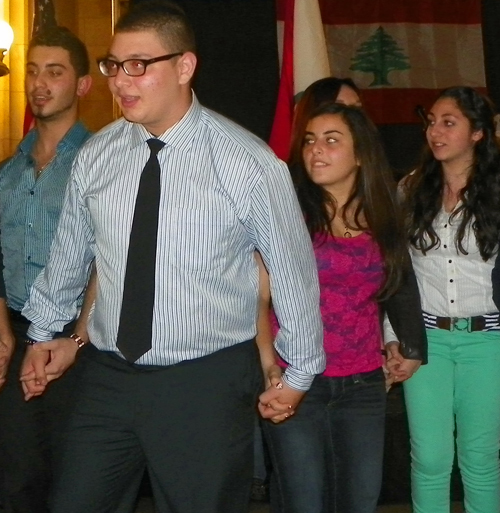 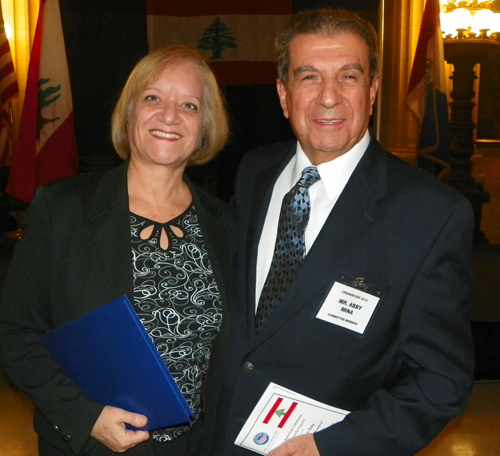 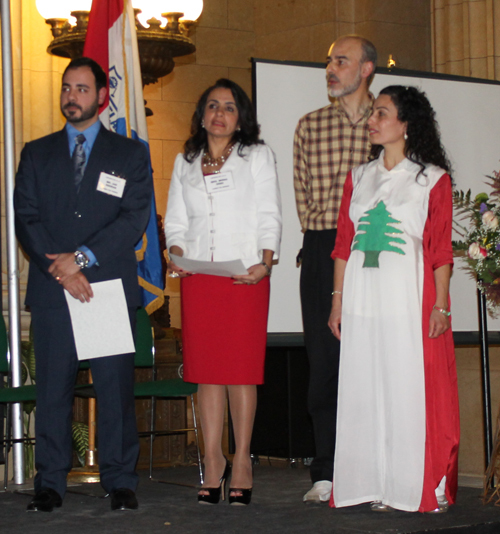 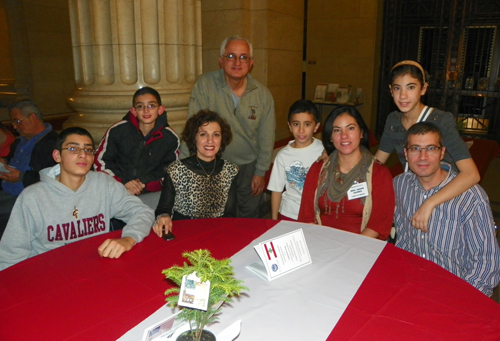 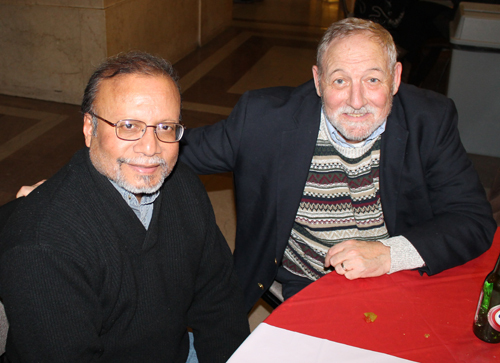 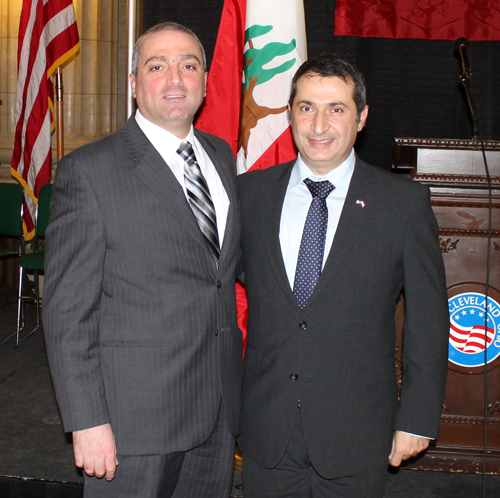 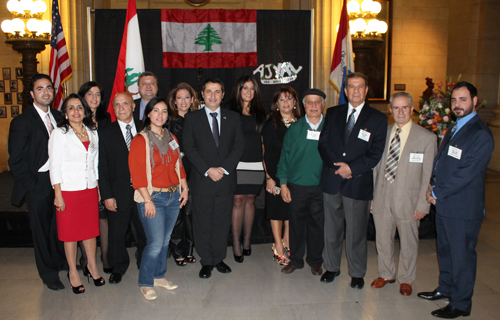 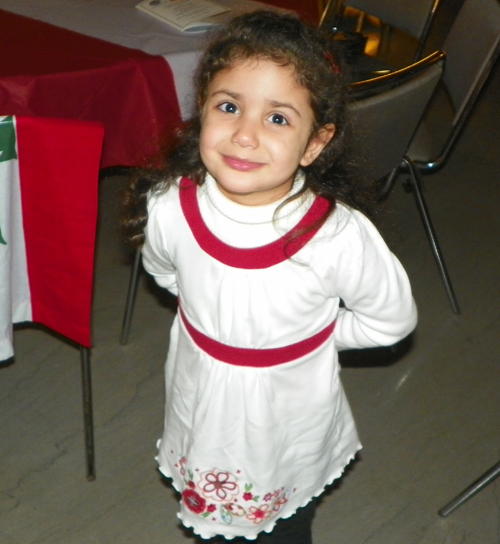 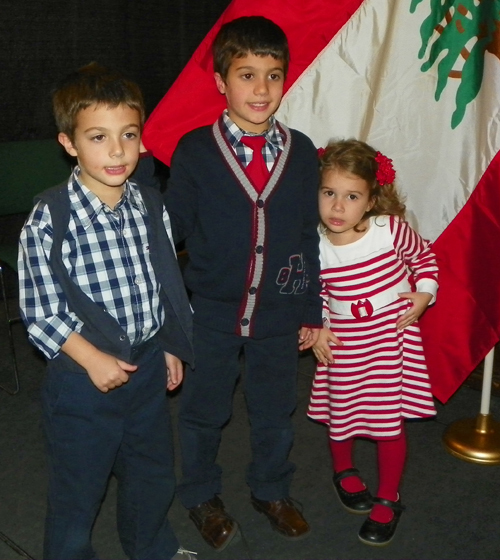 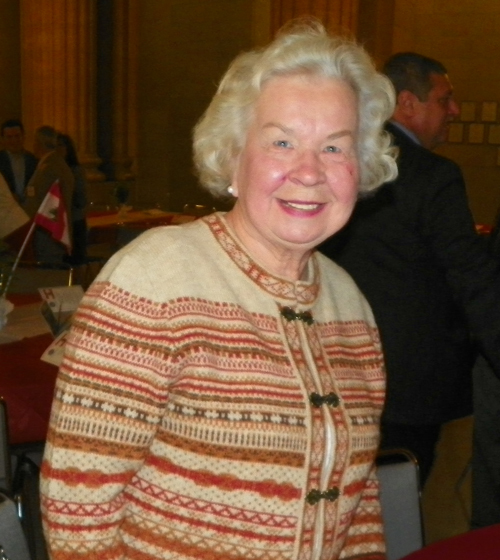 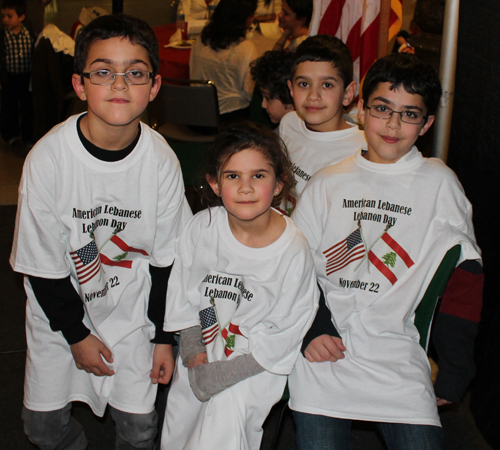 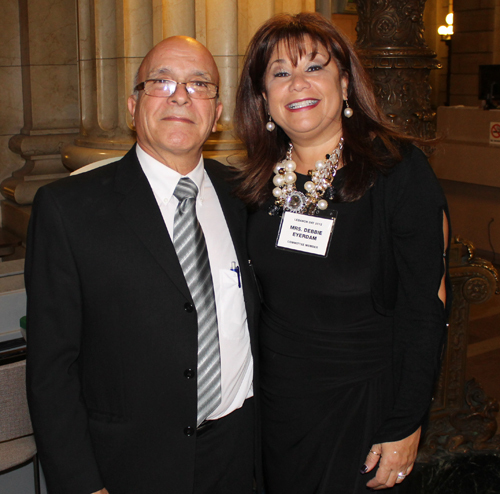 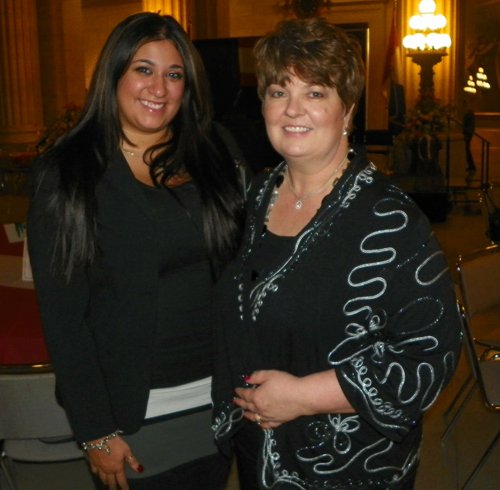 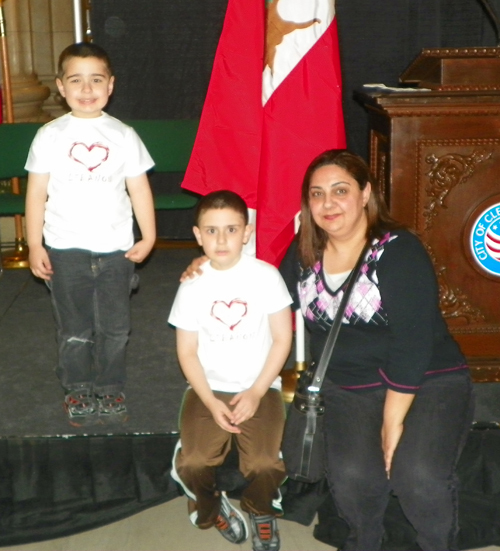 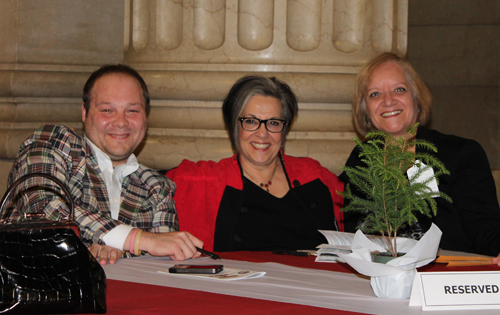 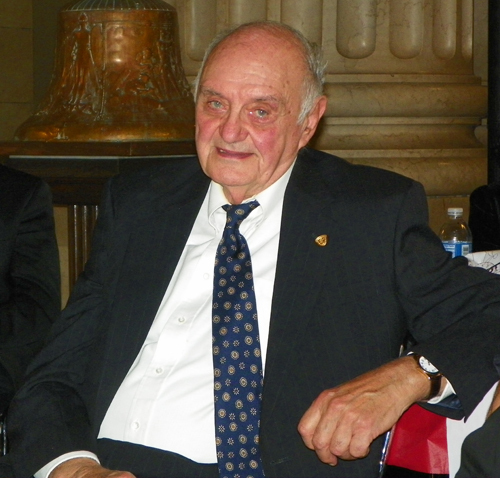 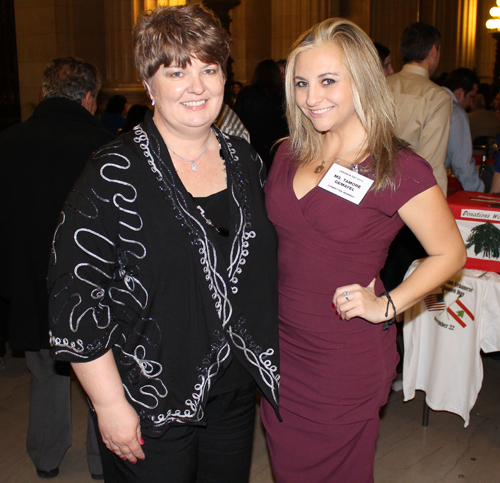 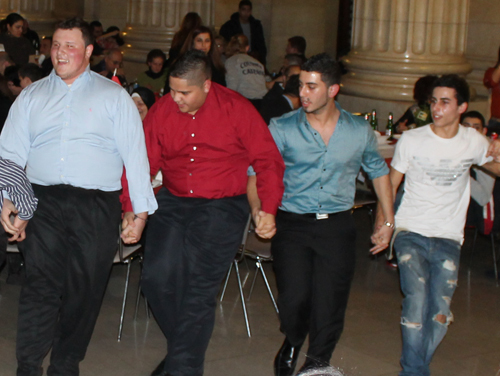 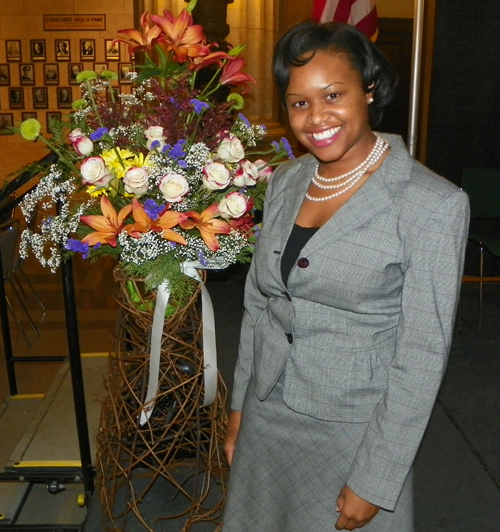 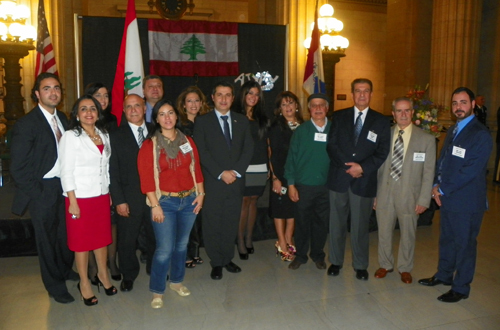 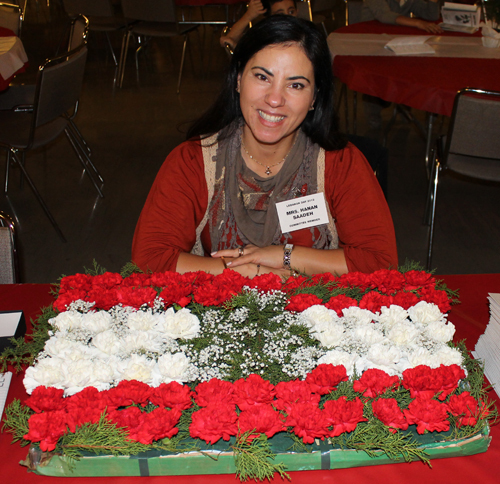 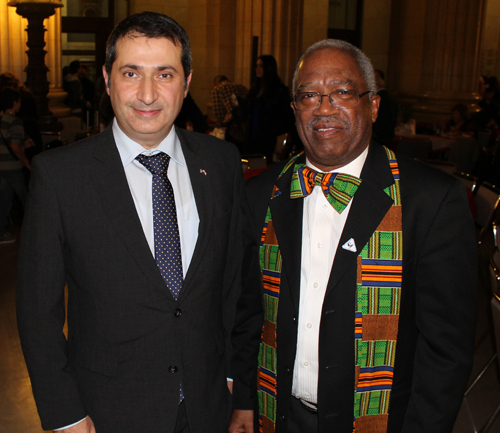 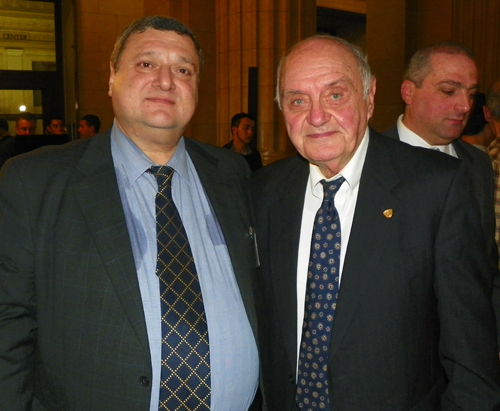 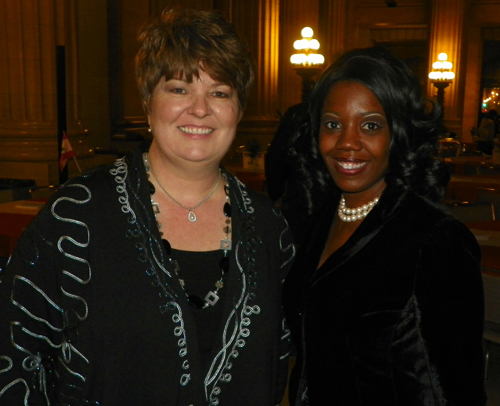 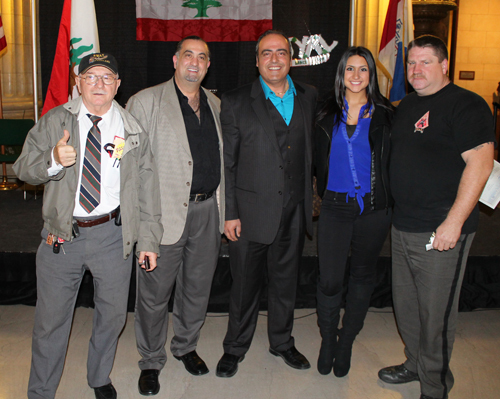 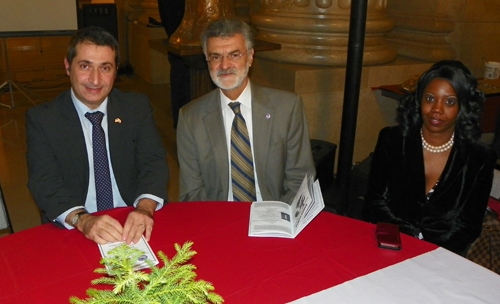 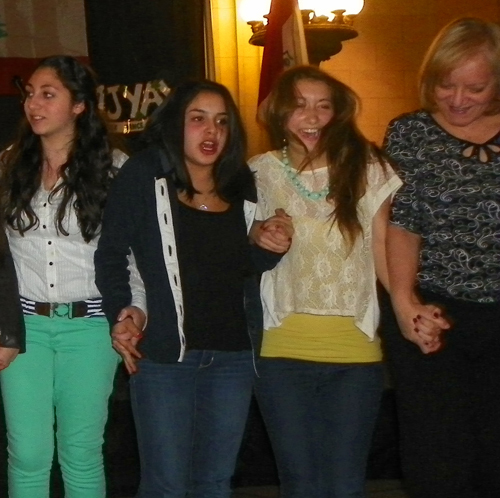 The 69th anniversary of the independence of Lebanon was celebrated in the Rotunda of Cleveland City Hall. 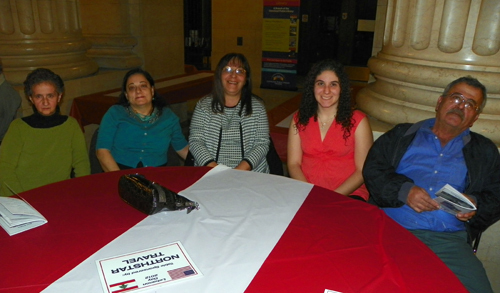 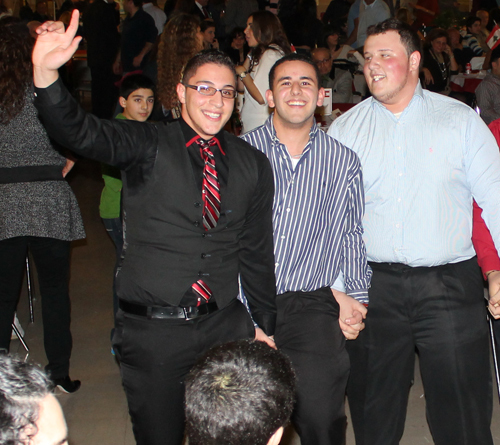 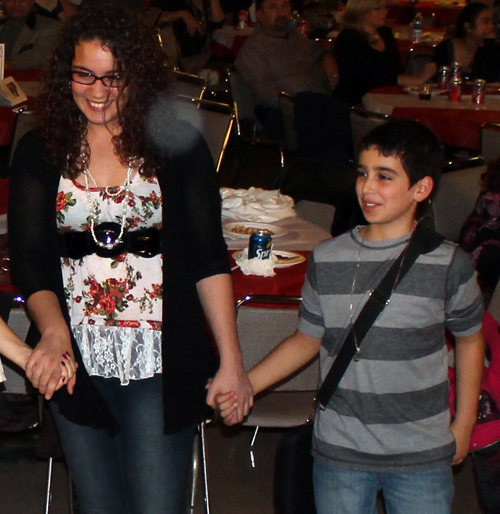 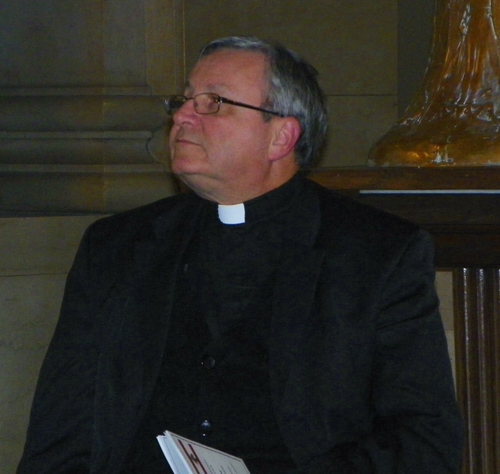 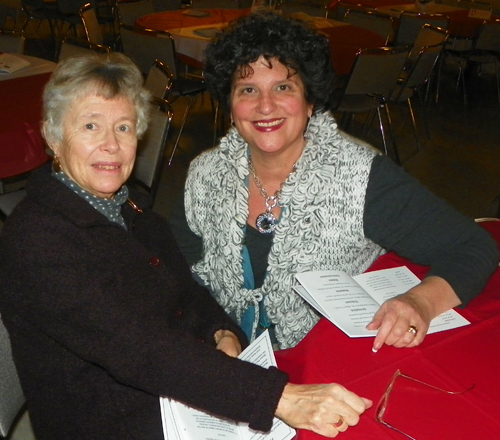 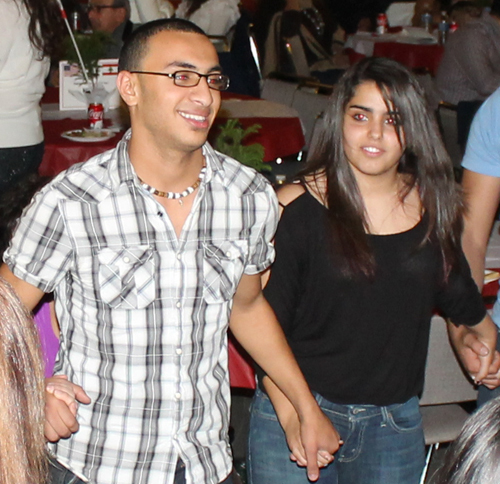 Enjoy these photos of some of the attendees. 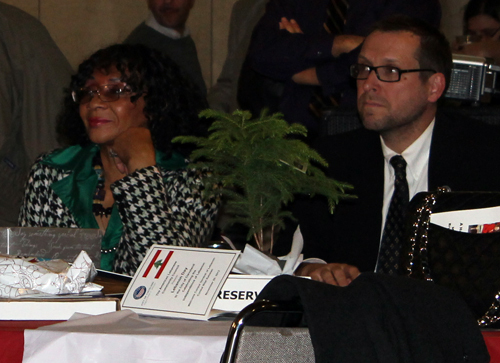 As always, if you can help identify someone in a picture or correct a misspelling, please let us know.